Our shipping procedures, delivery times, fees, destinations and policies. Do you have a physical location where I can shop or sample your products? 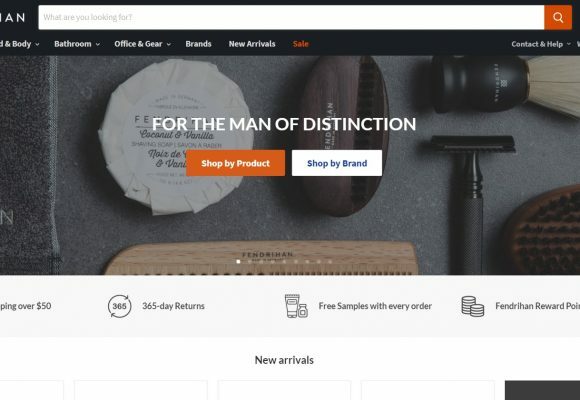 Fendrihan is an online-only store. As such we don’t have a showroom or brick-and-mortar store where you can browse or shop. Nevertheless, you’ll find that our shipping costs for the GTA and nearby areas are very reasonable and range from $5 to $7 depending on the size of your order.